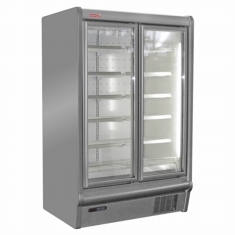 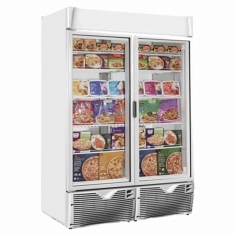 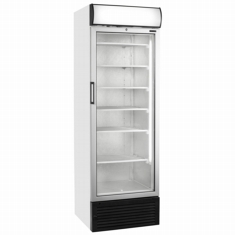 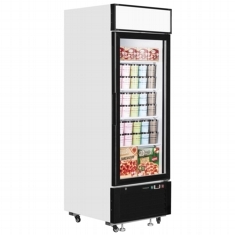 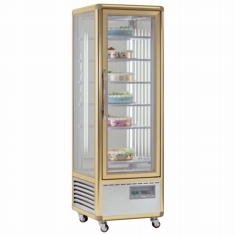 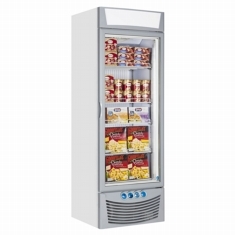 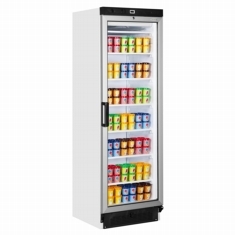 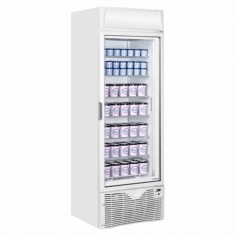 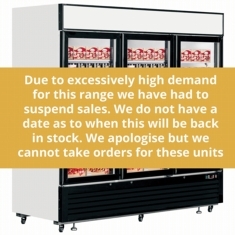 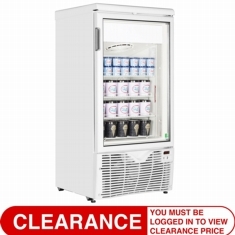 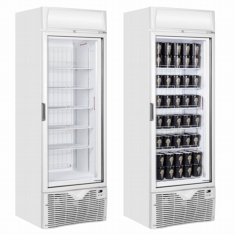 A range of quality glass door upright freezers are available. 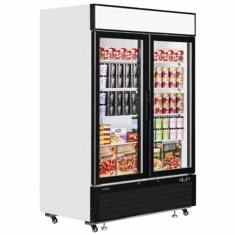 From the budget units with static cooling and fixed shelves to the more premium cabinets, fully automatic, fan assisted with adjustable shelves. 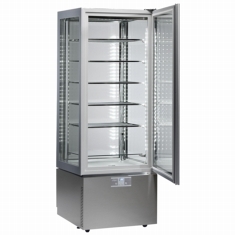 Ideal for display of frozen foods especially ice cream.